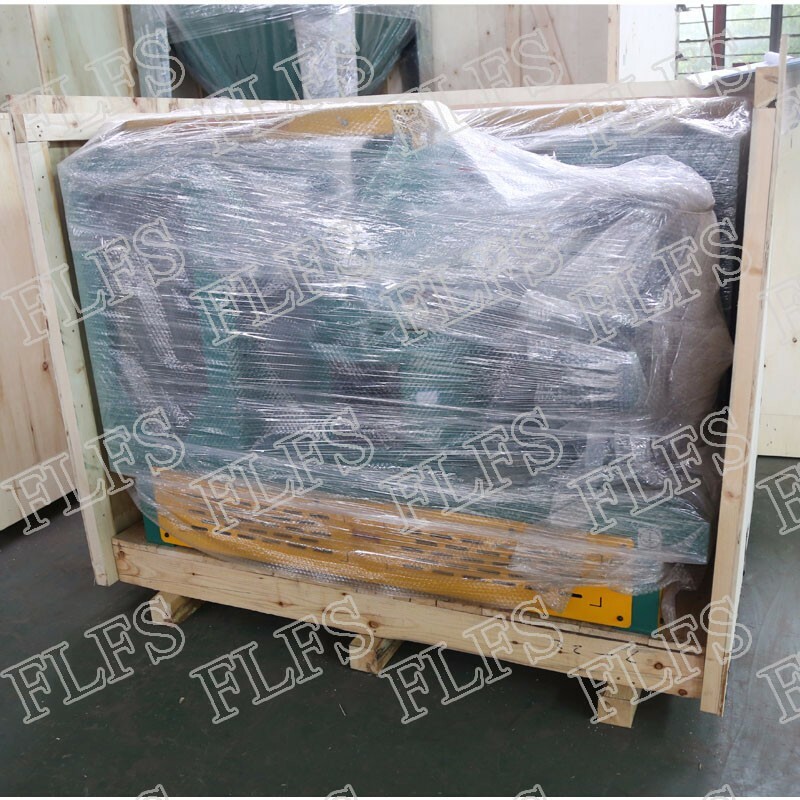 Rubber Mill has a high degree of automation, and it can sustainably crush 150~200kg/h of scrap rubber, with a fineness of 40~60 mesh and a power consumption of about 120~130kw/h. 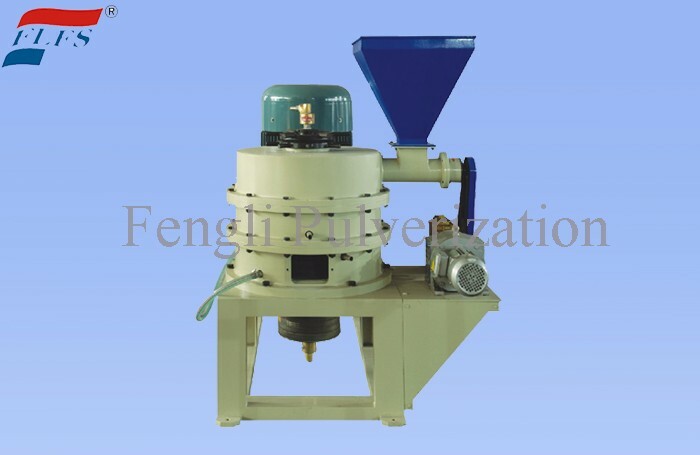 Rubber Mill consists of pulverizers, medium crushers, fine crushers, sieve powders, and fiber-removal devices. The unified transportation, centralized filtration, with the advantages of reasonable process design, convenient operation, small footprint, low energy consumption, is the ideal equipment for automatic production line of plastic powder.